The April issue of Seattle magazine features the 2014 Seattle Five Star Estate Planning Professionals. 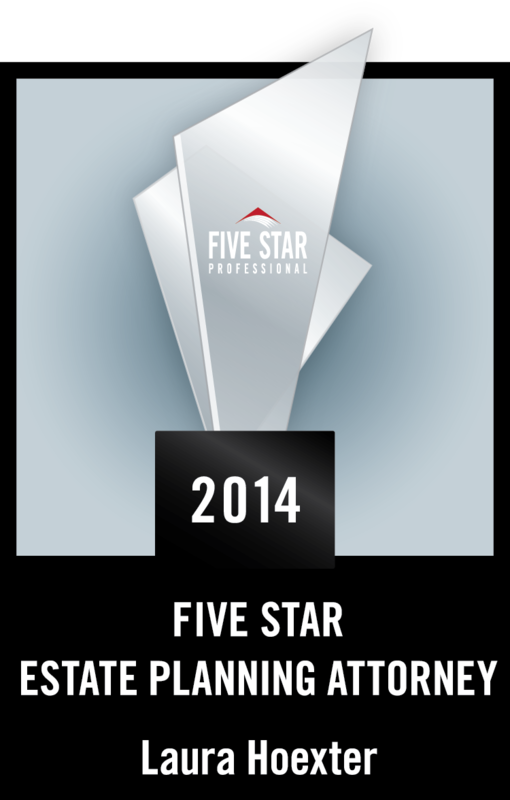 Helsell’s Laura Hoexter is among those receiving the 2014 Five Star Estate Planning Award. The award is the result of a partnership between Seattle magazine and Five Star Professional to find the estate planning professionals that satisfiy the objective criteria necessary to be named Five Star Award winners.